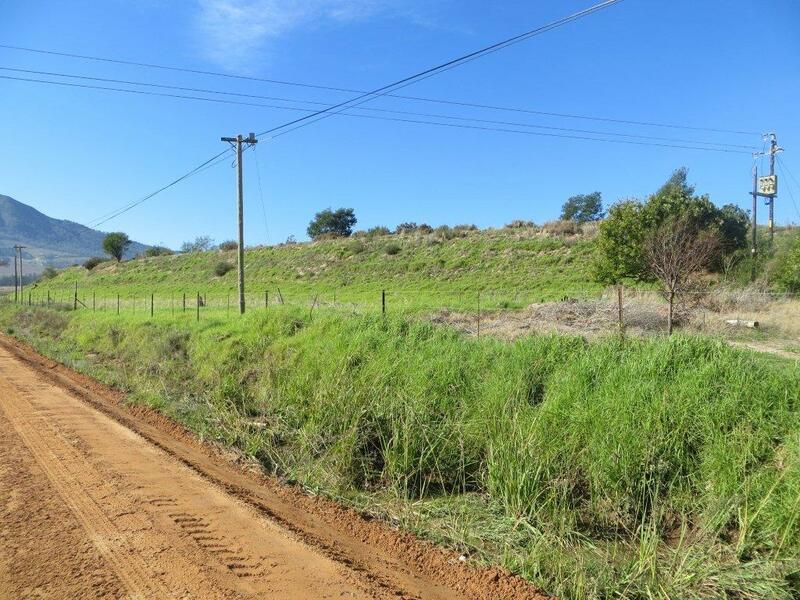 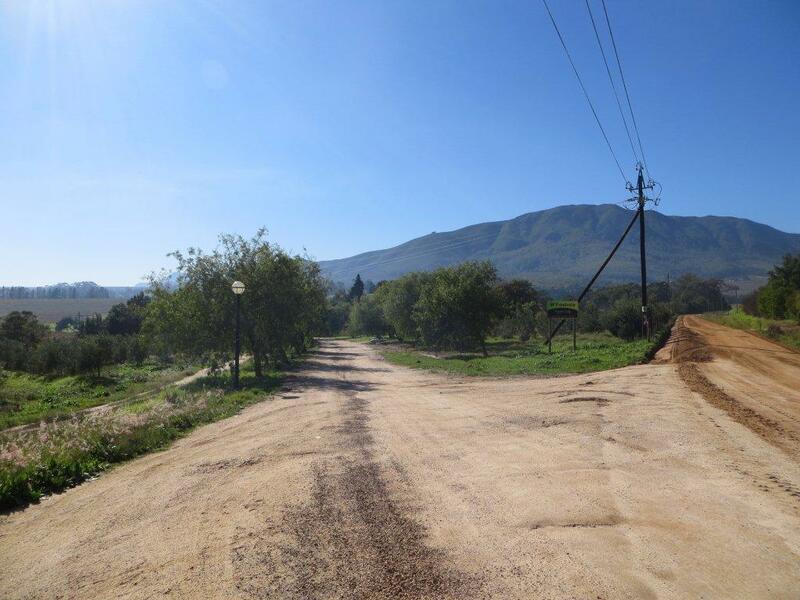 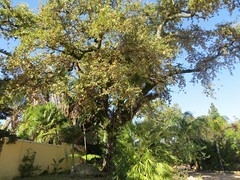 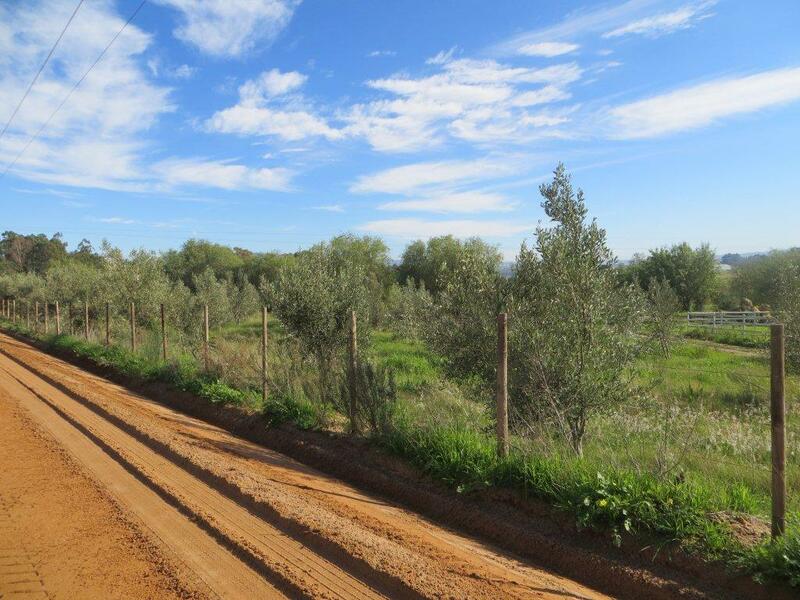 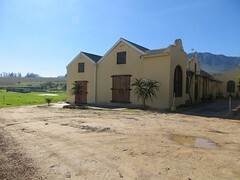 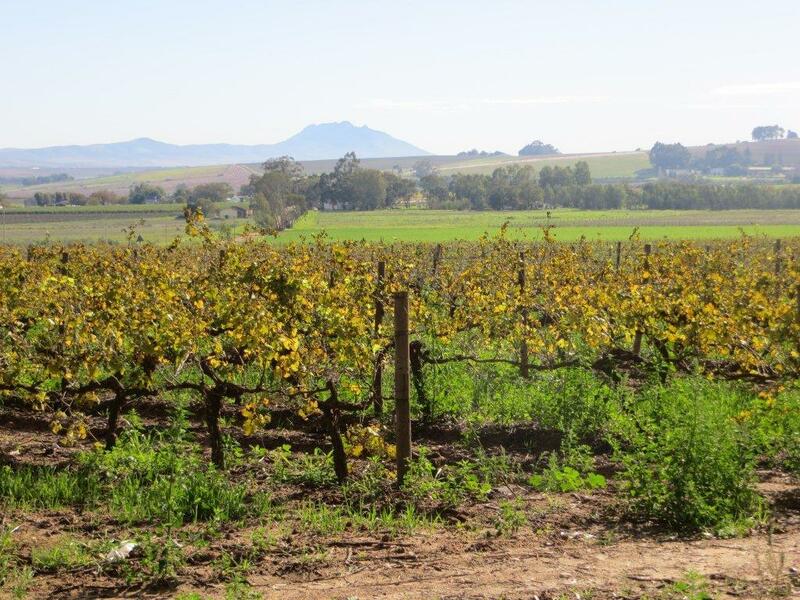 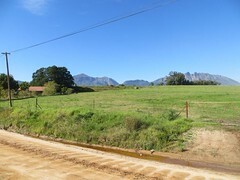 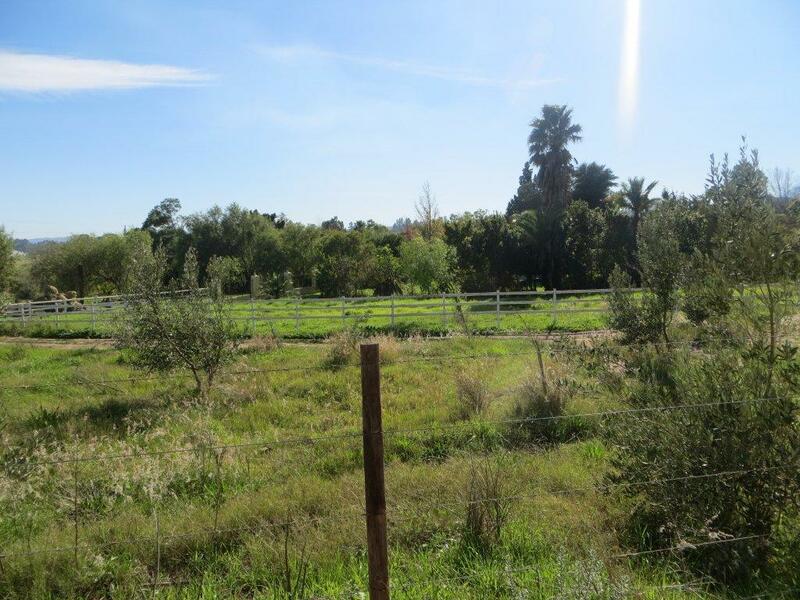 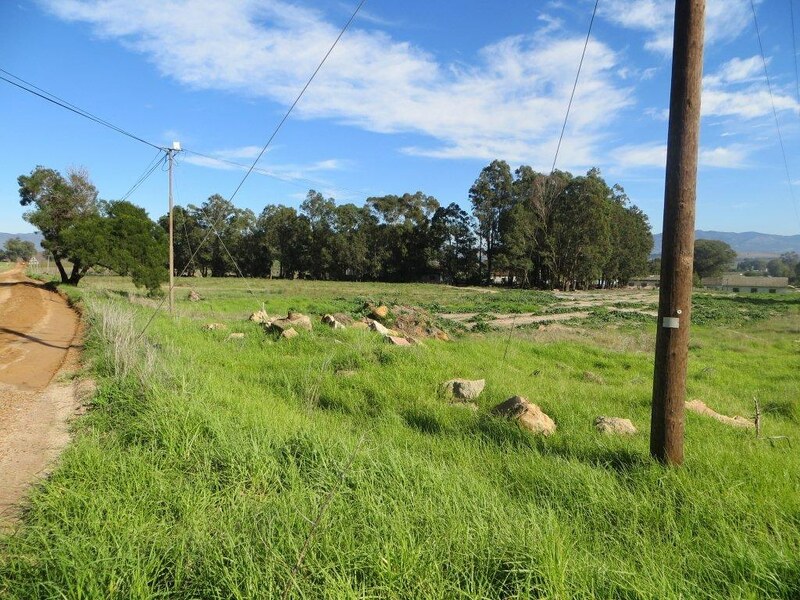 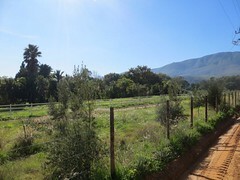 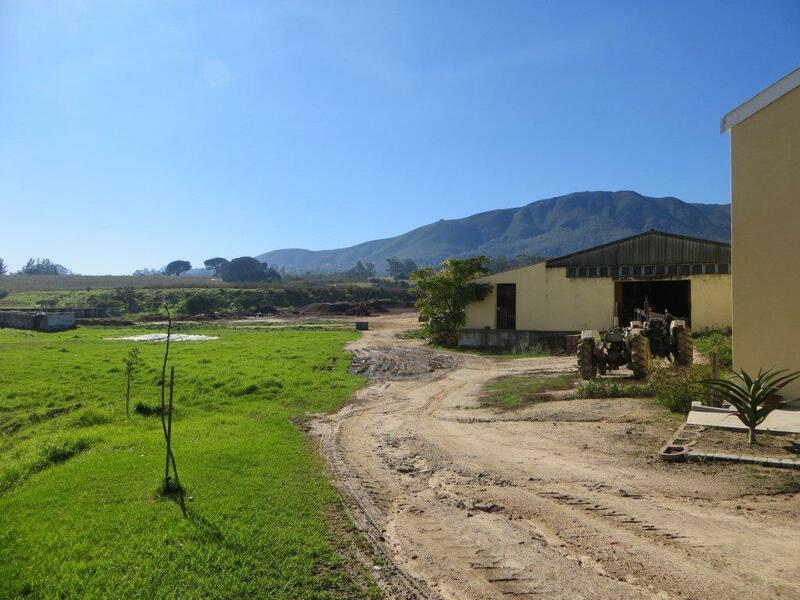 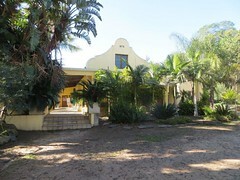 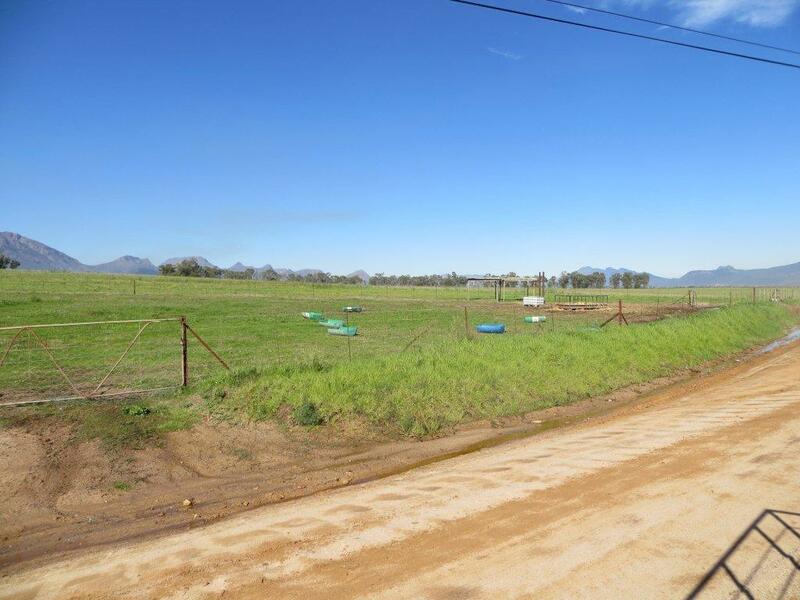 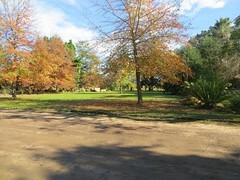 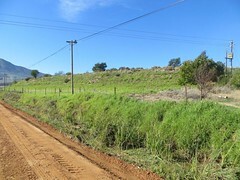 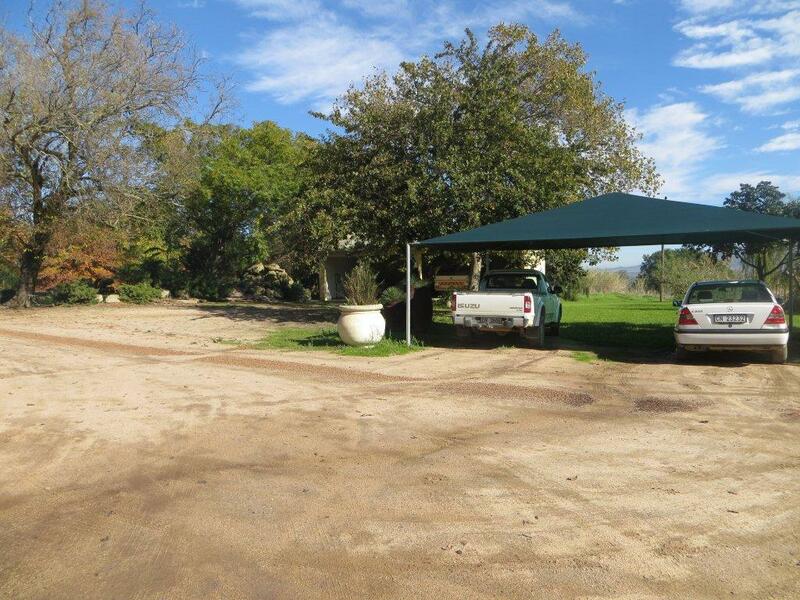 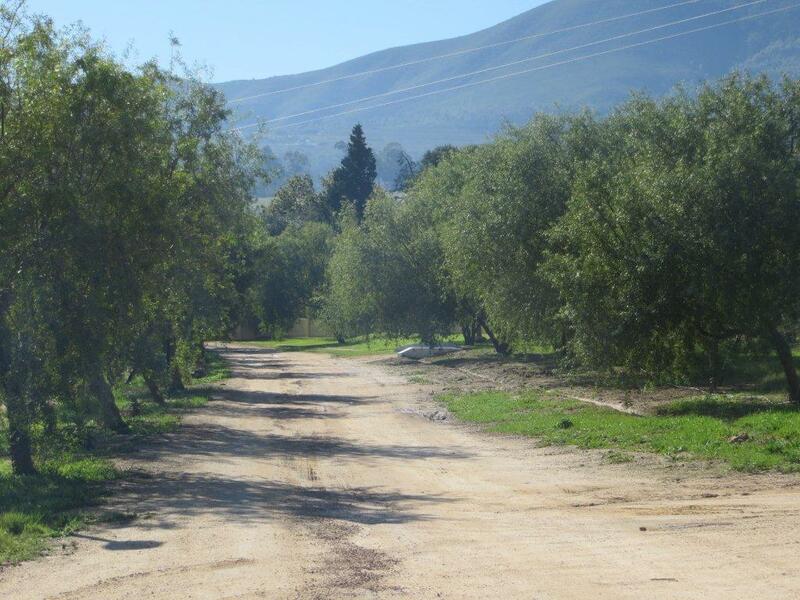 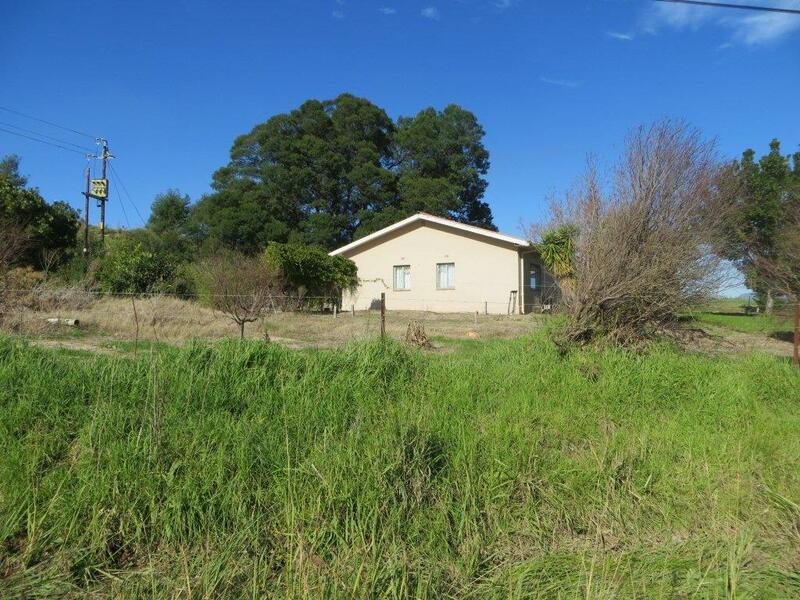 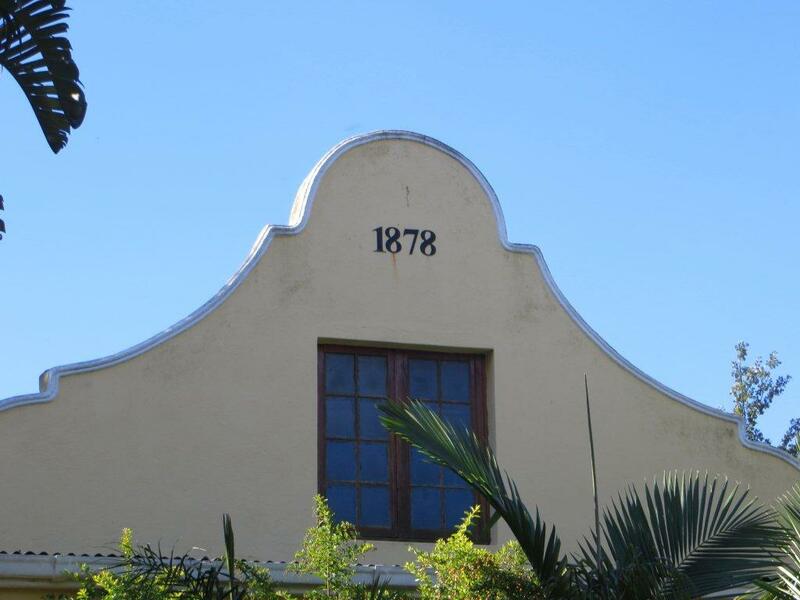 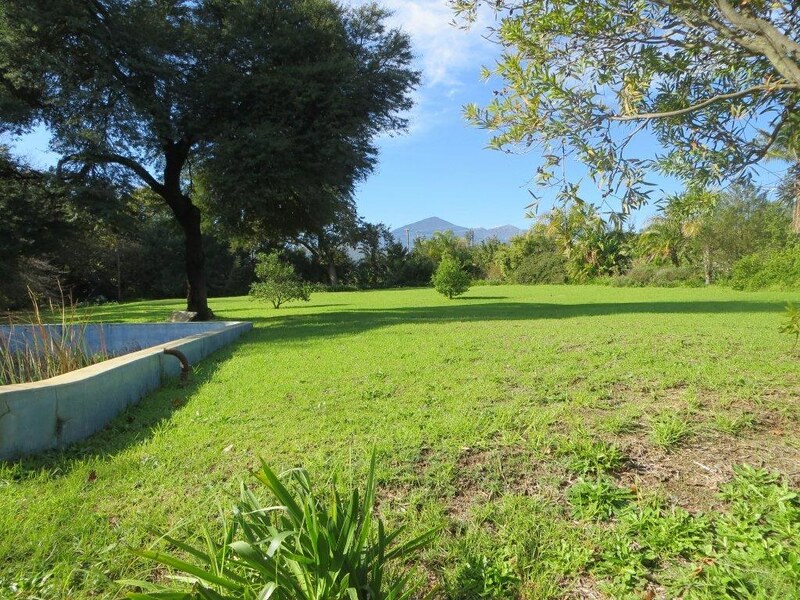 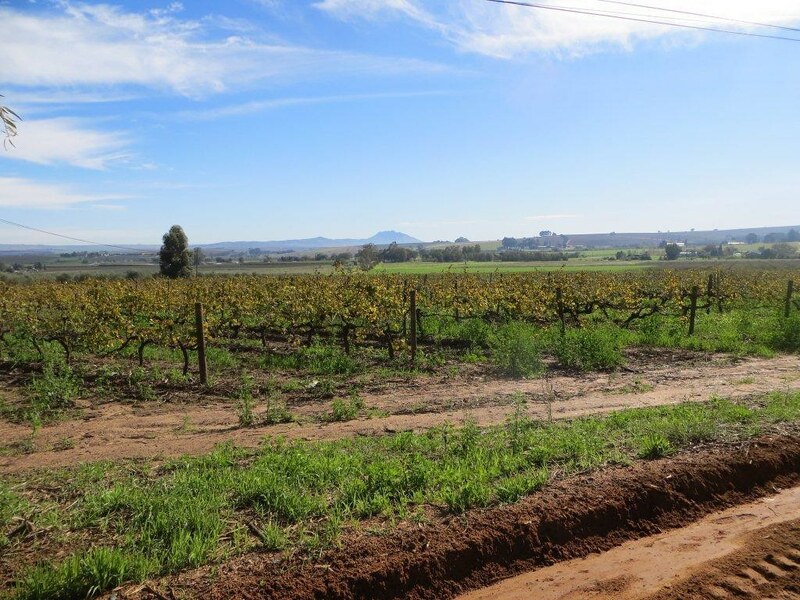 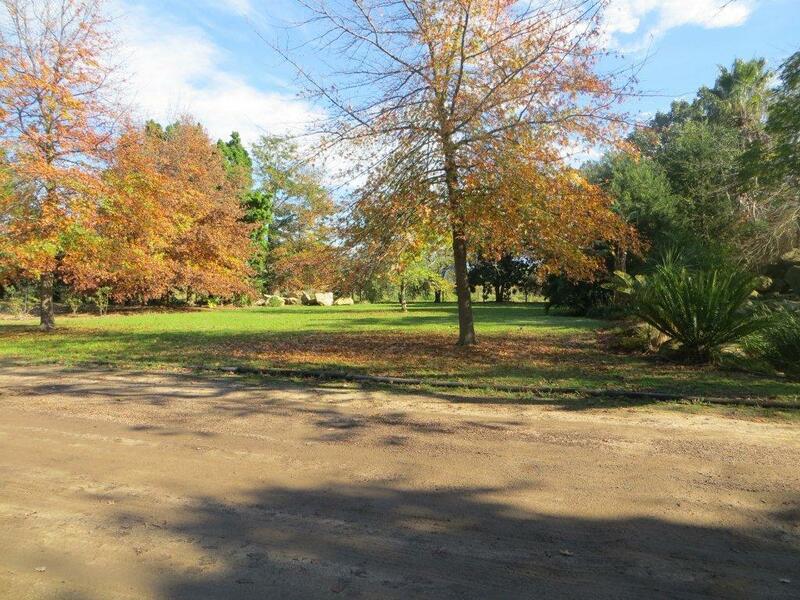 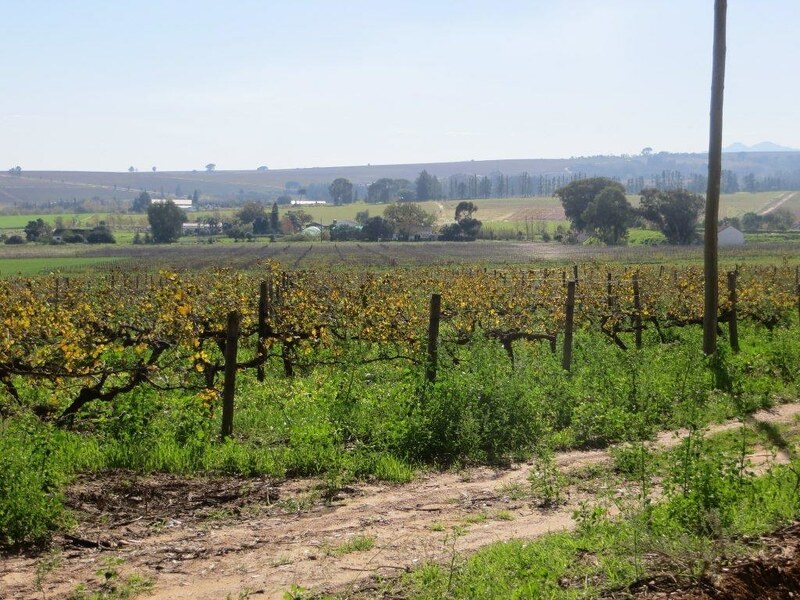 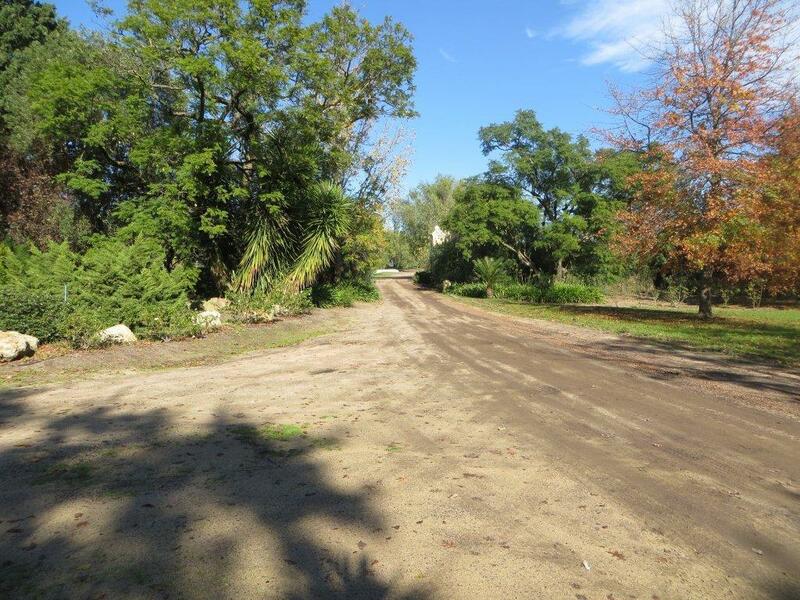 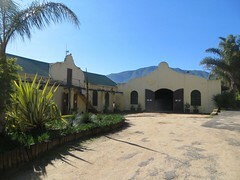 Wine farm for sale around Wellington in the Cape Winelands district of the Western Cape. 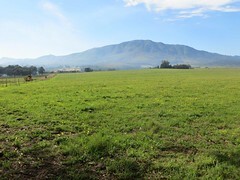 It has great views of the mountains surrounding Wellington. 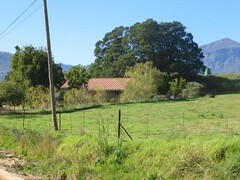 There is 3 homesteads, 6 stores, 4 cold rooms, convenience store and cellar. 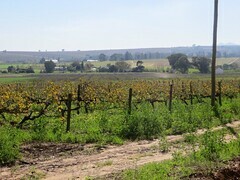 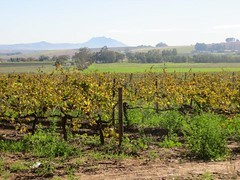 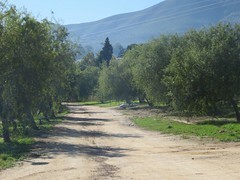 The farm had 12ha of vineyards including Chenin Blanc, Shiraz. a Further 20ha can be irrigated. 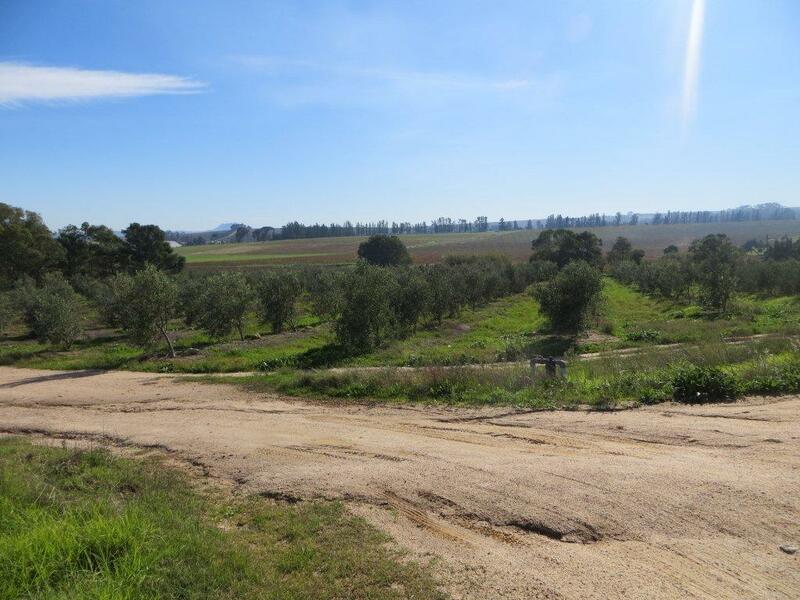 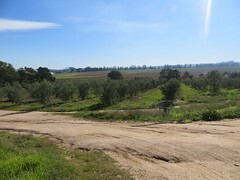 There is also a olive grove. 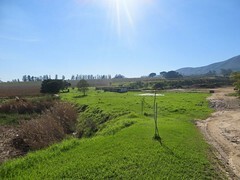 The farm is only a hours drive from Cape Town and 5min from Wellington.